“Chickweed has been an exciting wild edible to enjoy in the winter. It’s still going strong, and as warmer weather begins a number of other wild edibles are coming into season. Here’s a brief list of what will be available soon. Burdock: Most recognized for the thistlelike burs that attach themselves to passing humans or animals, young burdock leaves can be added to salads or boiled in several changes of water. 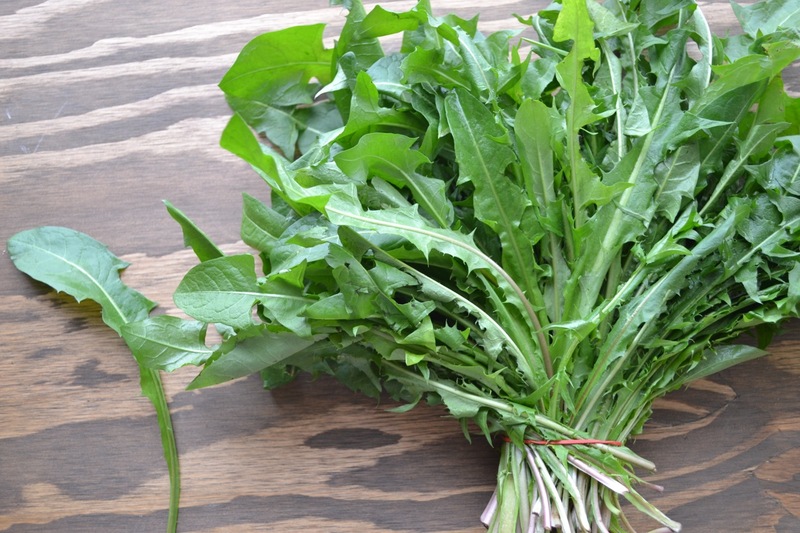 Later in the season, the roots and stalks can also be harvested and enjoyed in salads, boiled, or candied. Japanese Knotweed: Introduced from Japan as an ornamental inthe late 1800s, Japanese Knotweed reproduces primarily through creeping rhizones. These rhizones send up young shoots in the spring which can be steamed or boiled for 4-5 minutes and served like asparagus. Flavor is tart and rhubarb-like so this can also be used to make a crisp or jam. Lamb’s-quarters: Lamb’s-quarters is a member of the Goosefoot plant family, along with spinach, beets, chard, and quinoa. The tender leaves and tips of Lamb’s-quarters can be boiled or steamed and eaten as a cooked green. The seeds are very nutritious and can be boiled or ground into flour. It’s Official…A Lease for Merion Avenue!